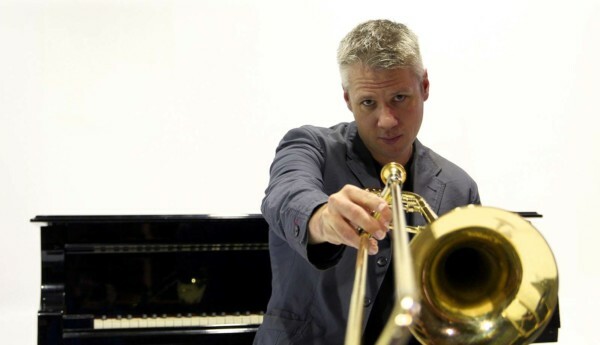 But listen to the four albums that Gilkes has released under his own name – in particular his latest, a stunning set of compositions for the WDR Big Band named for its home base, Köln – and it immediately becomes clear how the versatile trombonist can integrate myriad influences into a singular and distinctive voice. Gilkes combines the spontaneous invention of jazz with the elegant architecture of classical composition; straight-ahead swing with adventurous modernism; virtuosic technique with passionate emotion. It’s a rare combination that has made Gilkes an in-demand performer, composer, sideman, and clinician since his arrival in New York City in the late 1990s. While his musical career has taken him to stages around the world, including four years in Cologne (Köln), Germany, as a member of the WDR Big Band, Gilkes became familiar with travel long before a trombone ever touched his lips. 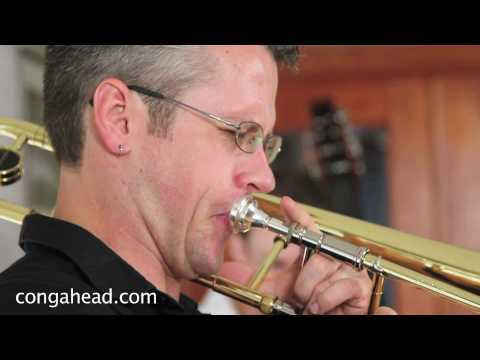 Gilkes’ father was a trombonist and euphonium player and later conductor in the Air Force, which led the family from Washington D.C. – Gilkes was born on Andrews Air Force Base in Maryland – to New Hampshire, New Jersey, Alabama, Illinois, and Colorado. 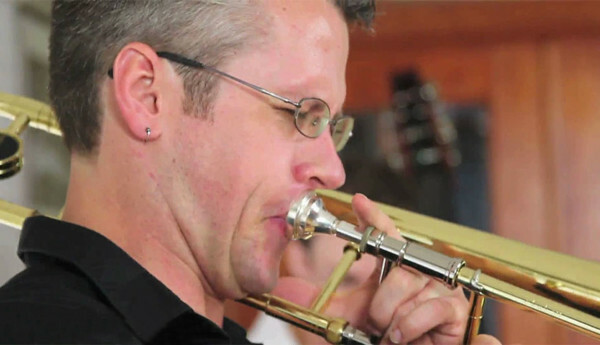 It was his father’s influence that led Gilkes to pick up the trombone – apparently much earlier than he should have. Members of his father’s Air Force band recall their conductor, who by that time had decisively traded his trombone for the baton, suddenly keeping his instrument in his office. It seems his young son insisted on trying it out for himself and was doing more harm than good. 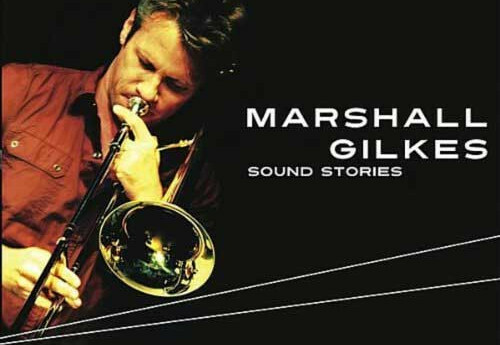 During his four years in Cologne, Gilkes worked with renowned soloists, composers, and arrangers, including Michael Abene, Vince Mendoza, John Scofield, Chris Potter, Kenny Wheeler, Randy Brecker, Patti Austin, Mike Stern, Ron Carter, and Maceo Parker. The influence of those experiences can be heard on Köln, which showcases vivid ensemble writing and arranging which marks the furthest evolution to date of Gilkes’ deft combination of his jazz and classical influences.